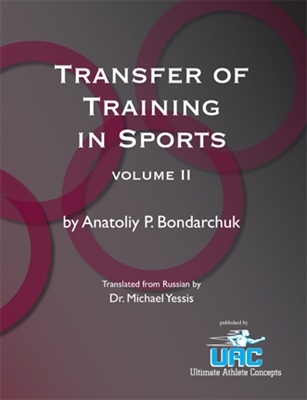 The Secrets of Soviet Sports Fitness and Training, published in 1987, tells the story of Soviet sports success in the Olympic Games and World championships. 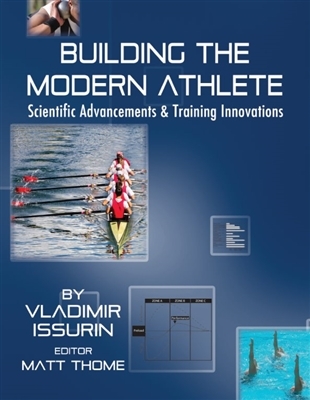 It describes the key factors of the Soviet system of training athletes — a system that is still unsurpassed by any country in the world — not even after the country was dismantled. Now, after 21 years, an updated version of this book is available. 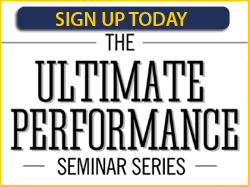 In addition to the original, an addendum has been added to each chapter to bring it up to date with the advances that have been made since the first printing. 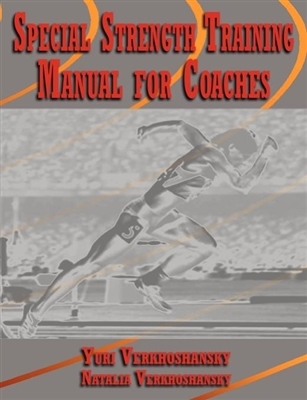 More information from practicing Russian coaches as well as from the literature has been included. Also added are results from application of Russian methods by coaches who have incorporated one or more aspects of their system.